Time and money are finite resources, so it's natural that some restaurants are bound to become our favorites. But with hundreds of places to choose from around The Town, why limit yourself to the familiar? We rounded up five American eateries in different Oakland neighborhoods that have opened in recent months. If you're looking for a new place to try some of your favorite dishes, dig in. Chow Oakland is a new outpost of the local chain, combining a grocery store and New American-style restaurant. 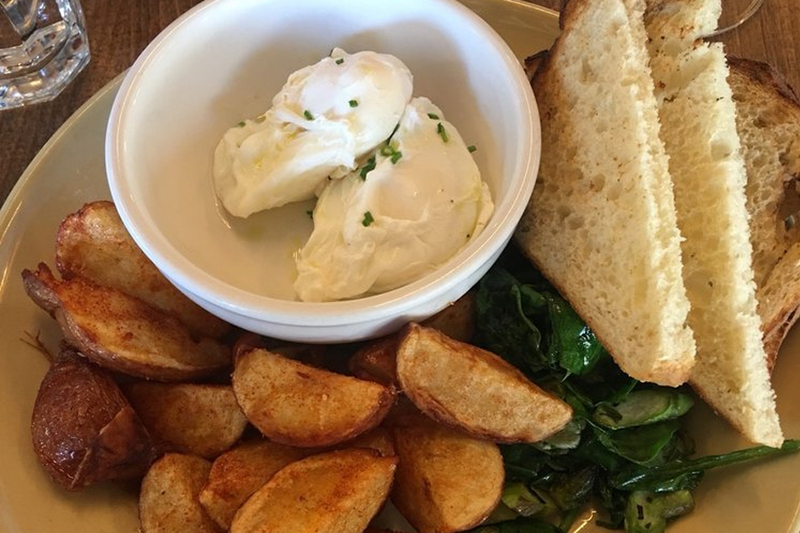 Located on Piedmont Avenue, it offers an array of sandwiches, pizza, pasta, salads and all-day brunch.Look forward to the salmon hash and banana butterscotch pie. As we reported when it first opened in February, the location offers quality foods at affordable prices with one menu for brunch, lunch and dinner, and a separate bill of fare for the market and chef's bar. Chow Oakland currently holds 3.5 stars out of 126 reviews on Yelp, indicating that the neighborhood is still warming up to this newcomer. 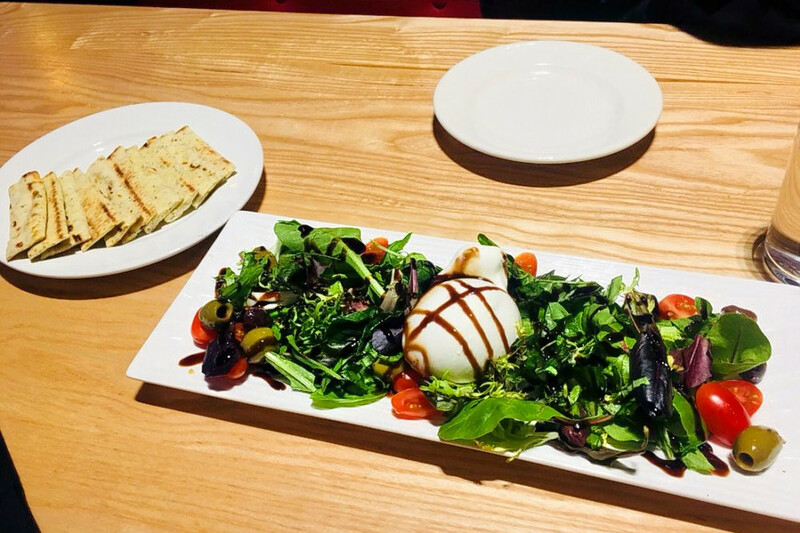 Yelper Valerie T., who reviewed Chow Oakland on April 28, wrote, "Fresh ingredients, decent prices, appropriately-sized selection of standard, but yummy California cuisine. Really fresh fish, delicious tortillas, well-cooked prawns. I'll definitely be back." Yelper Sarah T. wrote, "Lovely ambiance, friendly staff, good music and great food. They even have a grocery store on site!" Chow Oakland is open from 7 a.m.-9:30 p.m. from Monday-Thursday, 7 a.m.-10 p.m. on Friday, 8 a.m.-10 p.m. on Saturday, and 8 a.m.-9:30 p.m. on Sunday. The Hideaway is a gourmet burger bar located just half a block from Rockridge BART. With alcoholic milkshakes, specials like the Figgy Blue Piggy burger (fig jam, bacon, blue cheese) and curly fries, the menu ranges far and wide. With a four-star rating out of 39 reviews on Yelp, The Hideaway has been getting positive attention. "Upscale burger place with delicious alcoholic milkshakes," said Yelper Stacey R.
Yelper Steve B. said he visited three times and appreciated that the new owners retained the restaurant's interior design. "The simple menu is clear -- it's a burger place that caters to grown-ups who want alcoholic beverages," he said. "I've had the classic burger and the mushroom burger with classic fries (you have the option of curly and sweet potato fries too). Both burgers were very good. My wife had the filet burger and really enjoyed it." The Hideaway is open from 11 a.m. - 10 p.m. daily. JJ's Fish and Chicken fries your favorite proteins -- including nine types of fish, like sole, catfish and tilapia. The specials menu also includes seafood gumbo and jambalaya. 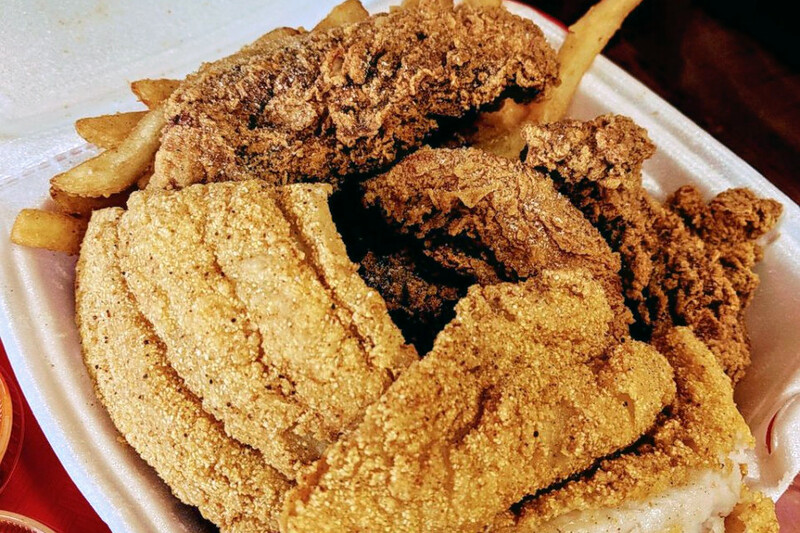 Yelp users are still warming up to JJ's Fish and Chicken, which currently holds 3.5 stars out of 15 reviews. "So happy that this place finally opened!" wrote Yelper Jasmin T. "Great place for fish and chips, and great value. Amount of food you get is impressive for the price you pay. Wait to get the food after ordering was around 15 minutes, but you can count on it being fresh!" Laura H. noted, "My favorite spot when I'm in the mood for fried goodness. Everything is freshly fried, the cakes and pies are good and I love the cheesecake bites." 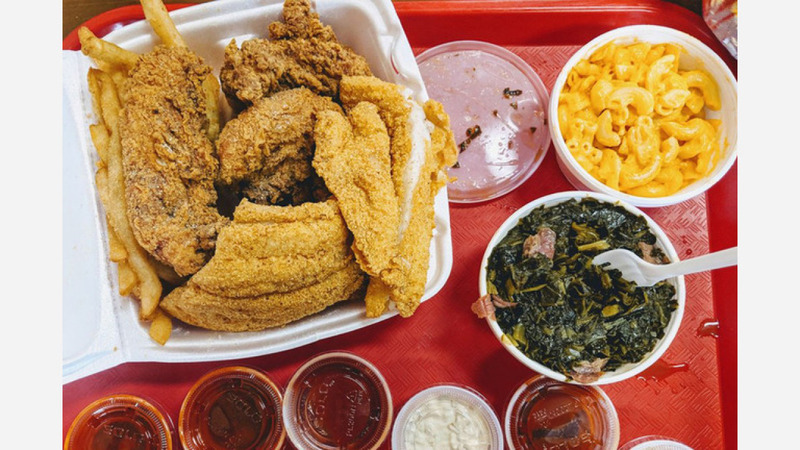 JJ's Fish and Chicken is open from 10 a.m.-11 p.m. from Monday-Thursday and Sunday and 10 a.m.-midnight on Friday and Saturday.